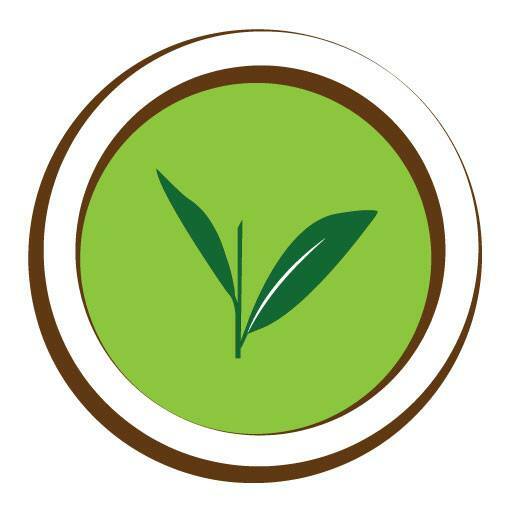 Made from 100% stone ground green tea leaves grown exclusively in the Kagoshima region, known to be one of the best area for the production of Organic Matcha Green Tea in Japan, our Culinary grade Shizen is a blend produced using green tea leaves that have been picked during the first and second harvest of the season. It is a grade recommended for culinary purposes where heat is applied and also a slight more astringent flavour is needed, but given the superior quality of our culinary grade it can be also drank simply whisked with hot water like our ceremonial grade, but please note that you may find it a little bitter and not as bright in colour. 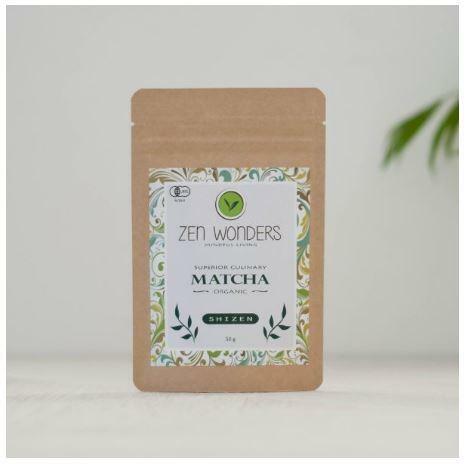 Let your curiosity explore the extreme versatility of Matcha and add it to your smoothies, breakfast bowls, lattes, juices, ice cream, pancakes or to many of your baking creations.